Many animal care workers are unaware of the special needs of ferrets. 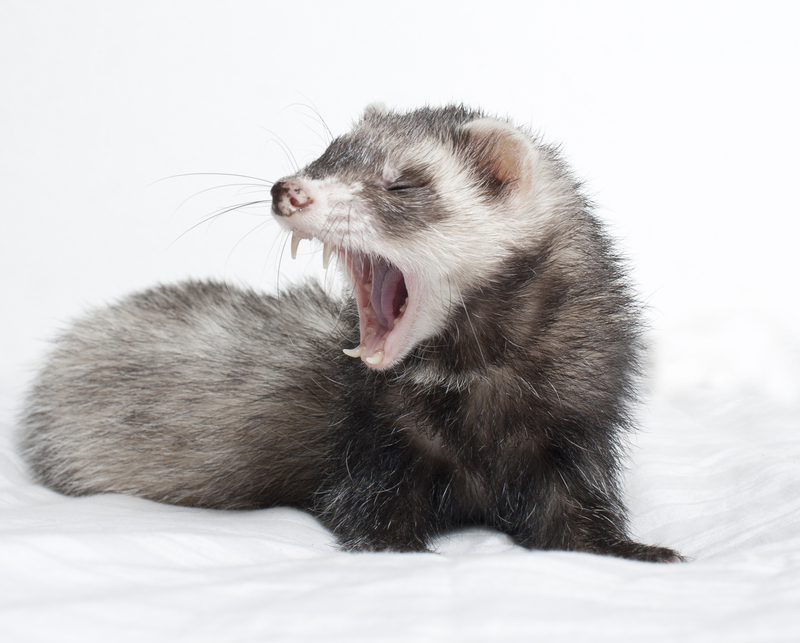 Check out this information on housing, diet, behavior and general care for ferrets. Responsible stewardship of a companion gerbil involves providing proper housing, nutrition, grooming and veterinary care. 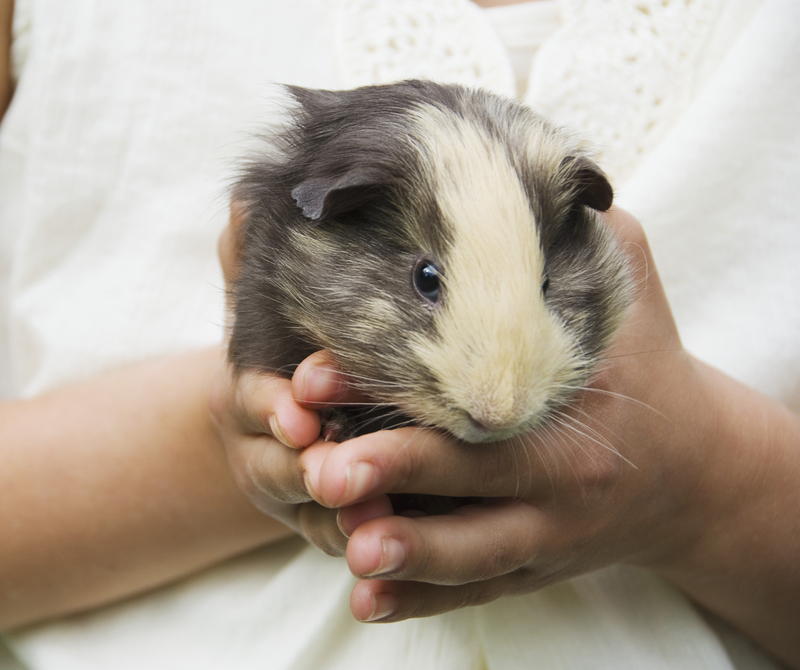 Find out how to properly care for your gerbil here. Like rabbits and other small domesticated mammals, hamsters require an environment and treatment distinct from dogs and cats. 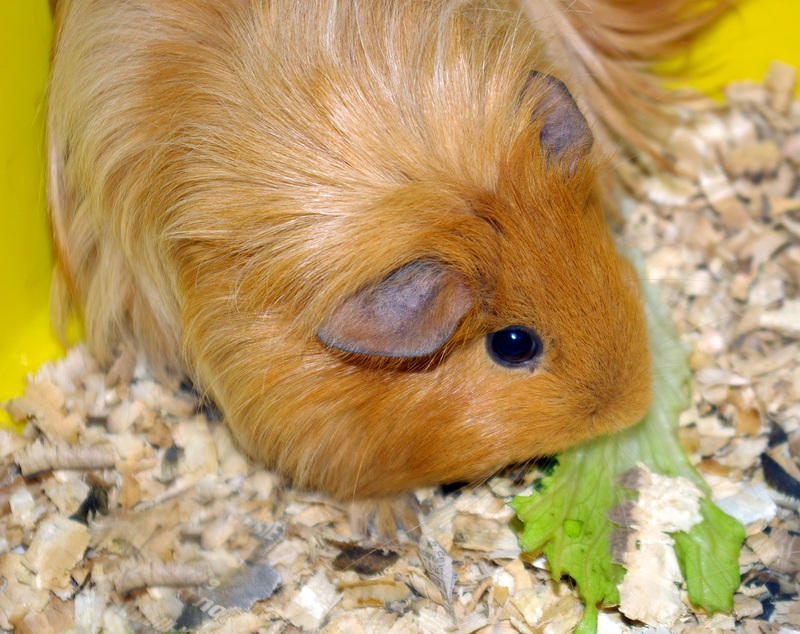 Learn about diet, behavior and general care for hamsters here. 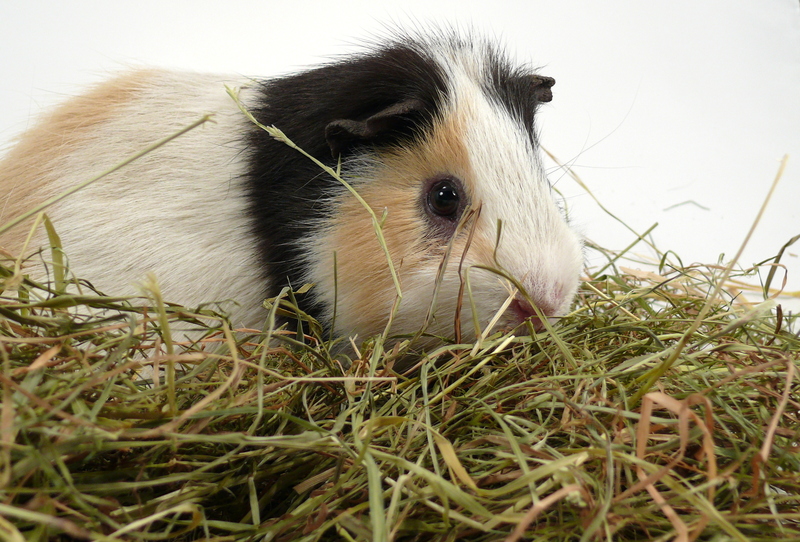 Like rabbits and other small mammals, guinea pigs require an environment and treatment distinct from dogs and cats. Learn how to provide one.